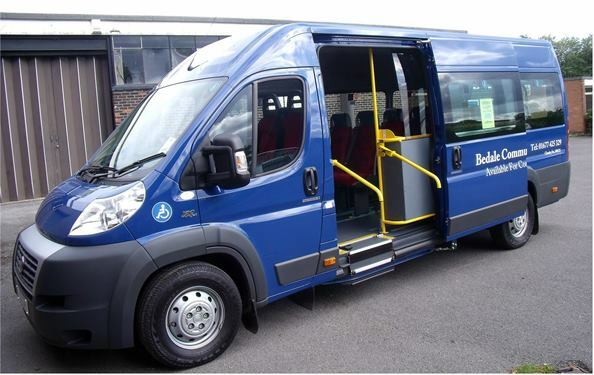 The Bedale community minibus is available for use by local groups/organizations within the area, it has full disabled access and can accommodate up to 2 wheel chairs and passengers. All volunteer drivers are fully trained and DBS checked. Please contact the them to chat about your requirements, They are always on the lookout for volunteer drivers and escorts and provide full training and DBS checks. Please contact them for further details. The Minibus office is situated at “Oak House”, 35, North End, Bedale, DL8 1AQ. Office hours are 9.30am until noon Monday to Friday.